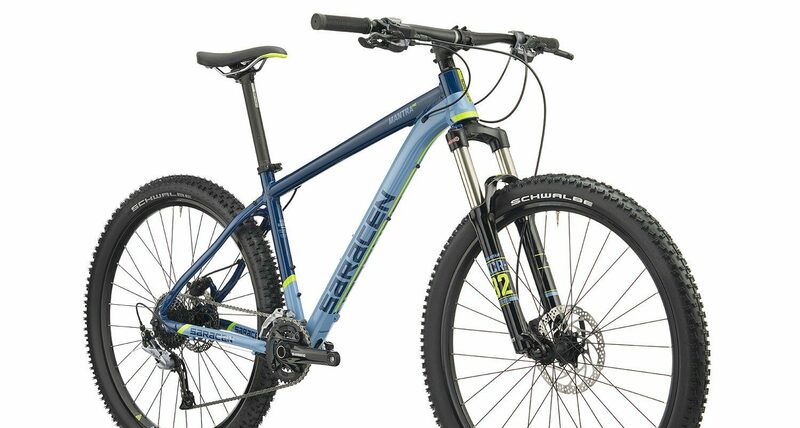 Get Active offer road and mountain bike rental on the Greek island of Rhodes. After years of visiting family and friends on the island, in 2016 Dave decided to leave his UK life behind and begin a Greek adventure! Following weeks on end of enjoying road and mountain biking all over Rhodes for many years, Dave’s knowledge of the island and the many routes is extensive. 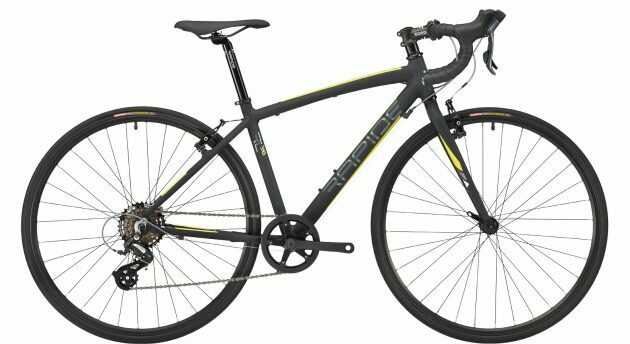 The road cycling on the island is second to none and there is a huge variety and difficulty of routes on offer. Whether it’s a nice gentle spin down the coastal roads or a more energetic climb up into the hills and gorgeous pine forests – there is plenty on offer! The UCI has recognised the cycling credentials of Rhodes as they now run the 3 day ‘Tour of Rhodes’ and also a grand fondo. 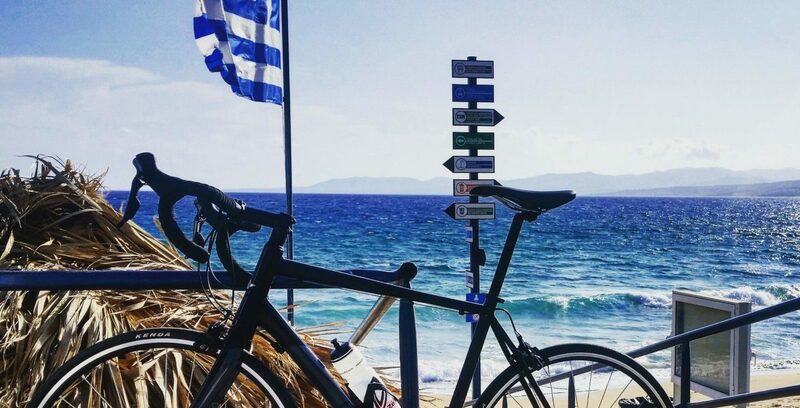 Check out our sister company – Get Active Lefkas – based on the Ionian island of Lefkas (also known as Lefkada) – who offer both guided mountain biking and road bike rental. Rhodes is the largest and most popular island of the Dodecanese. More importantly it is blessed with more than 300 days of sunshine per year! 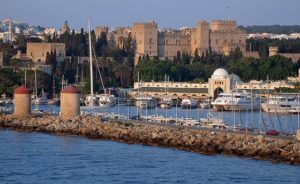 Rhodes island is mostly famous for the romantic Old Town and the amazing beach resorts. The Old Town is among the best-preserved Medieval Towns of Europe. With strong walls, an impressive castle, paved paths and elegant stone mansions where you could very easily get lost! A hop around the island will bring you to magnificent beaches, impressive sightseeing and picturesque villages. Just a short 15km journey from Rhodes town you have Ladiko beach or more commonly known as “Anthony Quinn bay”, due to the actor swimming here while filming. There are also a host of other beaches down the east coast leading all the way south to Lindos. The village consists of whitewashed houses with pebble paved courtyards and narrow alleys. Byzantine, Medieval, Arab and Rhodian architecture has influenced the buildings in Lindos. Further down the coast and you come to Prassonissi, known as a windsurfing paradise for many lovers of this sport. Particularly during the months of July and August, when the north winds called Meltemi are blowing. These coastal roads are just built for cycling on and are nothing short of cycling nirvana! The islands interior is mountainous, inhabited and covered in pine forests, which consequently offer welcoming shade from the summer sun. It is the roads up to and into these forests that are a joy to cycle! There are also countless small villages to pass through. Most noteworthy are routes inland from the east towards Lardos onto Laerma, with stunning views over the lakes formed by the Gadoura dam. Rhodes really is the ideal cycling destination and has flights from most European cities from May to October. 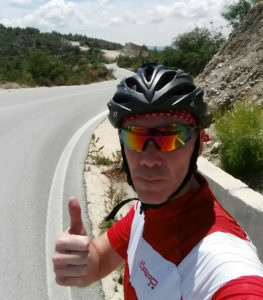 Check out this fantastic blog about road cycling on Rhodes.